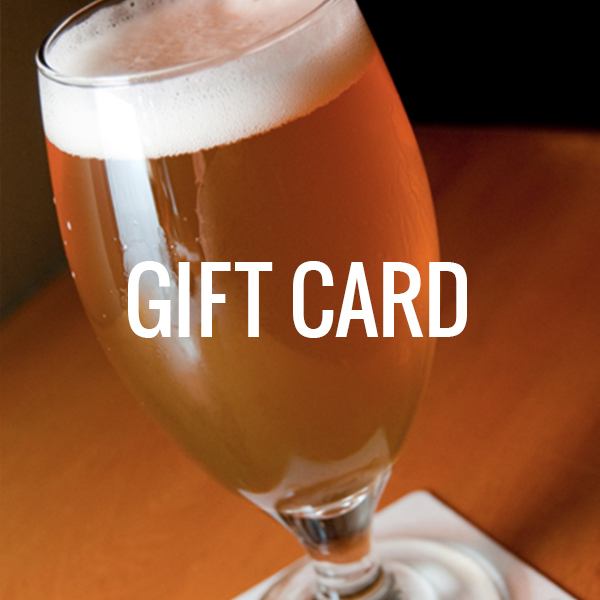 CBC Gift Cards are the Perfect Gift for Beer Fans, Aficionados and Geeks Alike! Order a gift card for your co-workers, friends, family or that ‘special someone’ today and Get Free Shipping! Orders Received Before Noon on Business Days will Ship That Day. All Other Orders Will Ship On the Next Business Day. Please Allow 5-7 Days for Delivery.